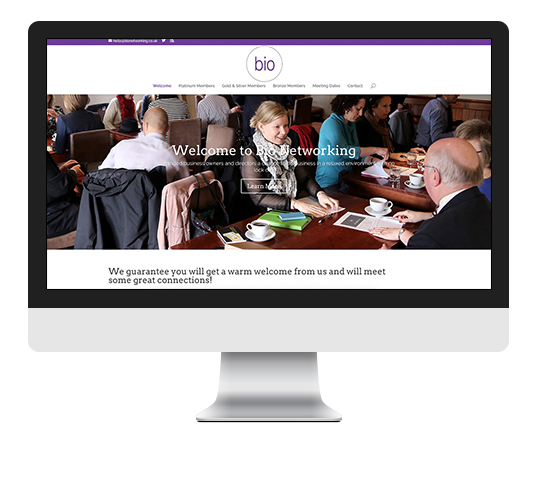 I’ve known Karen for a long time in business (we actually met on Twitter) so I jumped at the chance to create a new website for this long running networking group. I am of course a member, so it was a great fit. We’ve since taken interest in looking at the Google Analytics for the site to see where Online Marketing success lie. 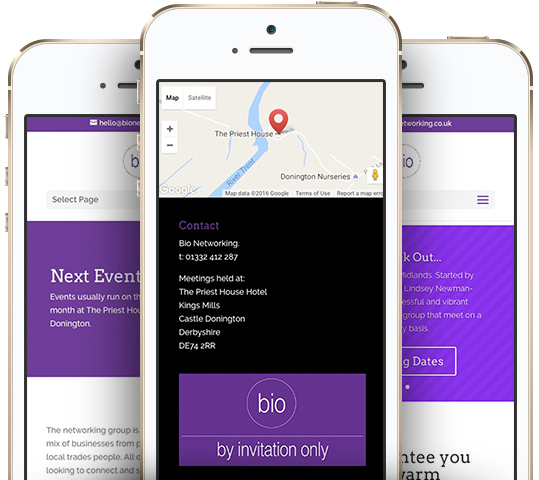 I like the flexibility of the page content as meeting dates and links to EventBrite bookings can easily be updated. 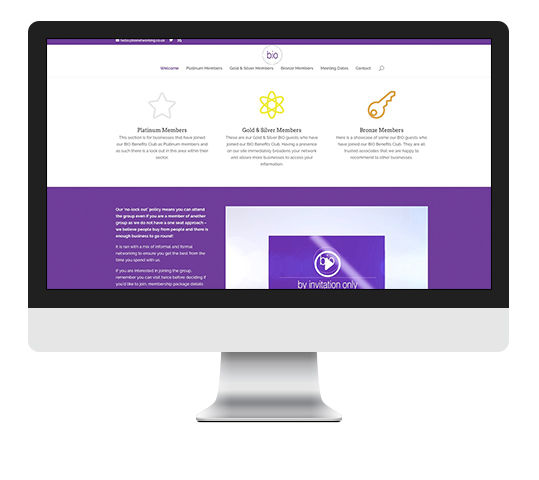 I had great fun creating this site. The site works really well on mobile and it’s great for business peeps to look at on the go too!